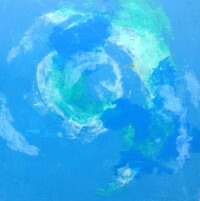 A solo exhibition of the ecologically-minded works of Tekla Zweir, Chair of the Art Department at the Williams School. The region’s biggest annual youth art exhibition is back at Mystic Museum of Art! 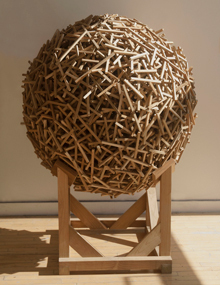 MMoA presents a solo exhibition of the works of sculptor Gar Waterman. 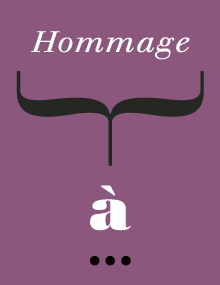 This year, Mystic Museum of Art’s annual juried show theme will be “Hommage À…,” open to the artist’s interpretation. Tread off the beaten path for your holiday gift needs with our inspiring and unforgettable selection of fine art, crafts, jewelry, accessories and more. 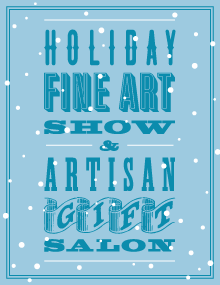 Support local artisans and give something special to your loved ones this holiday. 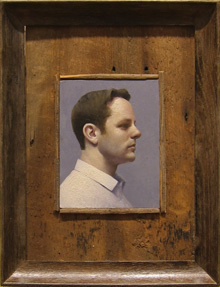 A solo exhibition of the works of sculptor and mixed-media artist Bryan Gorneau. 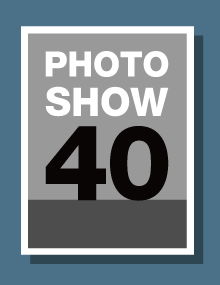 MMoA’s 40th annual juried photography exhibition continues an area tradition while new prizes represent changing technology and innovative techniques. 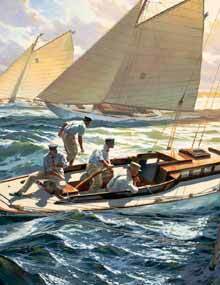 Mystic Museum of Art presents the weekend-only 15 Water Street Annex Event, featuring the works of award-winning elected artists Jean Dalton, Gustaf Miller, Serena Bates, and Garnet Wrigley. A solo exhibition of 2017 Regional Show first prize winner, Sunil Howlader. 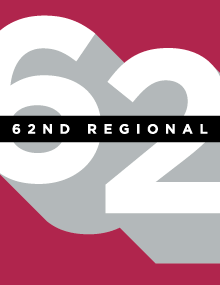 Mystic Museum of Art presents its 62nd Regional Exhibition, an all-media juried show open to all artists. 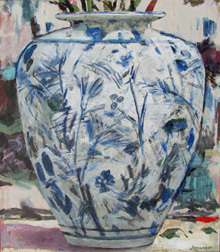 A retrospective show with over a dozen original works on loan from private collections, seen together for the first time. 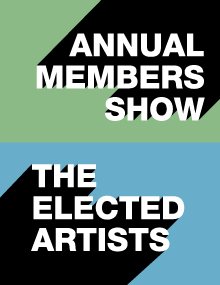 A non-juried show open to all MMoA Members and MMoA Elected Artists. 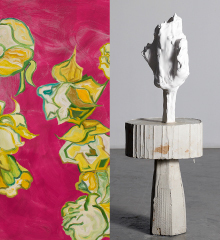 Mystic Museum of Art is pleased to present the works of three artists who each depict scenes of contemporary life: Roger Beers, Sarah Stifler Lucas, and Rachel Petruccillo. 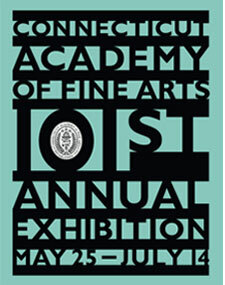 Mystic Museum of Art hosts the 107th Annual Exhibition of the Connecticut Academy of Fine Arts. A solo show of the inherently whimsical fine art and illustration work of Lisa Lyman Adams. 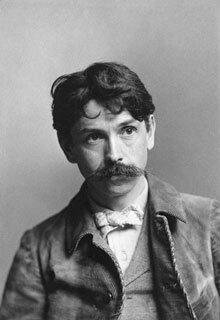 Adams combines super realism, collage, trompe ‘loeil and handwriting, while blurring the line between fine art and commercial art. Young At Art showcases creative work from hundreds of regional students ages eighteen and younger in Mystic Museum of Art’s galleries. 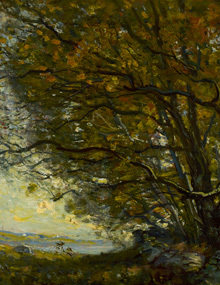 Highlights from Mystic Museum of Art’s Permanent Collection. 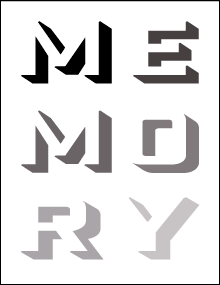 This year, Mystic Museum of Art’s annual juried show theme will be “Memory,” open to the artist’s interpretation. 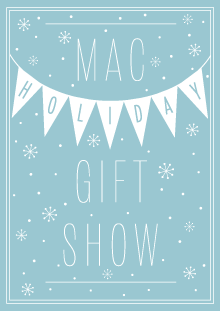 A MMoA tradition, the annual Holiday Gift Show is a non-juried exhibition of fine art and artisan wares featuring hundreds of works ranging from contemporary collage and hand-crafted jewelry to recycled and repurposed gifts. 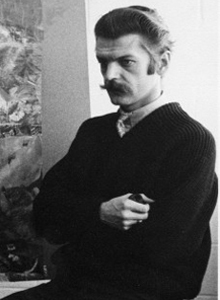 Revered in his era, with great success on both sides of the Atlantic, Charles H. Davis is the most defining figure in MMoA’s history, as founder of the Mystic Art Colony and co-founder of the Mystic Art Association. A bequest now offers the opportunity to see Davis at the height of his talents painting the sky in the manner synonymous with his name. Mixing two- and three dimensional works, acclaimed artists Wendy Edwards and Jerry Mischak inaugurate the first full exhibition in Mystic Museum of Art’s renovated 15 Water Street Gallery. 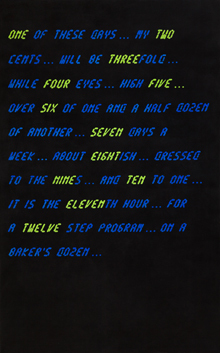 Noted textual pop artist John Boone presents six pairs of paintings and mixed-media in which the familiar is rendered unfamiliar, the folkloric becomes futuristic, the precise becomes ambiguous, and mass production results in the singular. 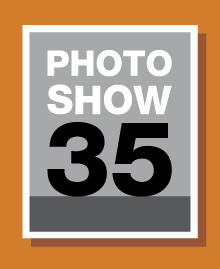 MMoA’s 39th annual juried photography exhibition continues an area tradition while new prizes represent changing technology and innovative techniques. Mystic Museum of Art presents the weekend-only 15 Water Street Annex Event, featuring the works of award-winning elected artists Ralph Acosta, Diane Brown, Jean Dalton, and Jacqueline Jones. 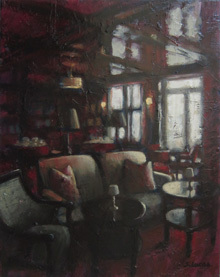 A solo exhibition of paintings by MMoA 60th Regional Show First Prize winner, Janvier Miller. 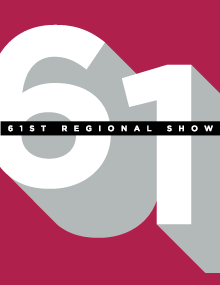 Mystic Museum of Art presents The 61st Regional Show, an all media juried show open to all artists. 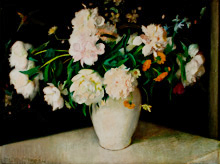 A collection of loaned works and works from the permanent collection reaffirm why Brackman was one of his generation’s premier portrait painters but also a gifted stylist dedicated to still lifes and figurative painting. 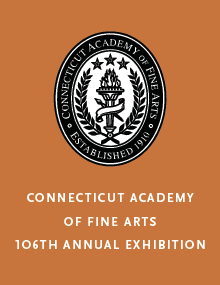 The 106th annual juried exhibition of the Connecticut Academy of Fine Arts, open to all artists in every media. The works of women artists account for three to five percent of major permanent art collections in the United States. This exhibition uses the Mystic Museum of Art’s permanent collection to flip the statistics. A display from the Permanent Collection highlighting the works of museum member artists Garrett Price, Harve Stein, and Herbert M. Stoops, who all lived in the Mystic area and played major roles at MMoA, when known as the Mystic Art Association. The region’s biggest annual youth art exhibition is back at Mystic Museum of Art. 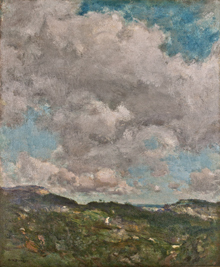 The current exhibition of permanent collection works charts the development of modern and contemporary art through the American tradition of landscape painting. 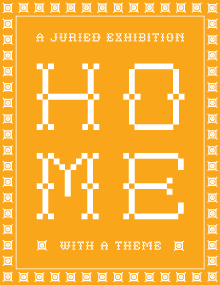 Our juried theme show is more than an exhibition, it is a challenge to create work that pushes boundaries. 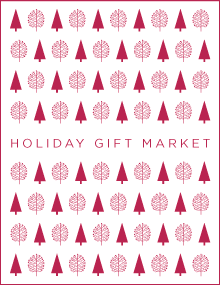 Tread off the beaten path for your holiday gift needs with our inspiring and unforgettable selection of fine art, crafts, jewelry, accessories and more! 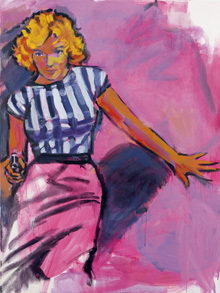 Walter Robinson presents subjects that are objects of desire — romance, alcohol, fashion, fast food, piles of cash — in a style that bears influence to both Pop Art as well as the Pictures Generation. 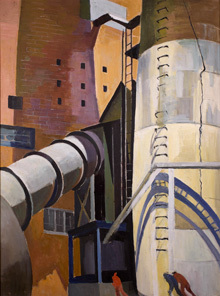 Artists of the New Deal showcases works by early Mystic Museum of Art artists who were employed by the Works Progress Administration during the Great Depression. 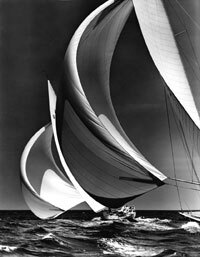 Mystic Museum of Art’s annual juried photography exhibition. 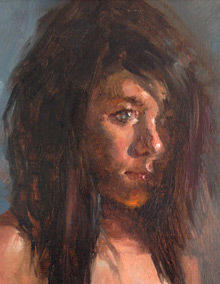 A solo exhibition of oil paintings by 2015 Regional Show first prize winner, Sarah Stifler Lucas. 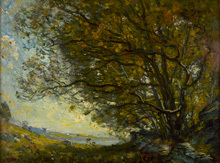 An Exhibition of works from the Mystic Museum of Art’s permanent collection focused on the artists’ interpretation of the landscape tradition. The region’s largest annual youth art exhibition returns to Mystic Museum of Art. 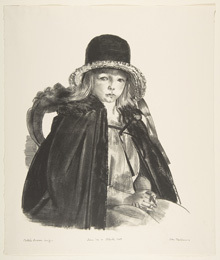 Generously loaned by a private collector, the exhibition Drawn from a Private Collection focuses on drawings by renowned American artists from Winslow Homer to Fred Wilson. 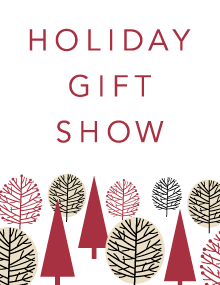 Visit Mystic Arts Center during our Holiday Gift Show and view original works of fine art and artisan wares by local and regional artists. 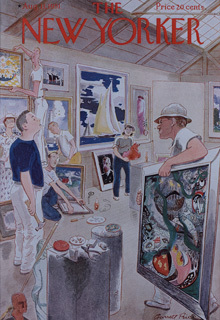 A cooperative of mid-career artists in Southeastern Connecticut working in a wide variety of media and styles from representational to abstract. 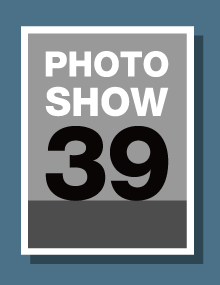 A juried photography show open to all artists with an emphasis on original imagery. 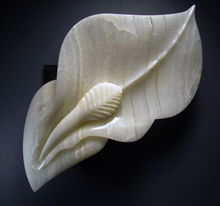 A solo exhibition of works by Karin Forde Whittemore. 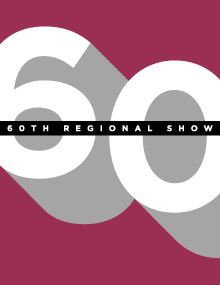 An all media juried show featuring works by regional artists. 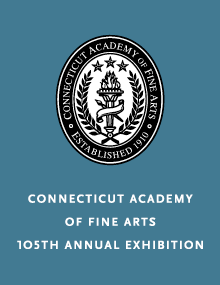 The Connecticut Academy of Fine Arts (CAFA) Exhibition consists of juried artworks in all mediums, including photography, sculpture, graphic arts, and painting. 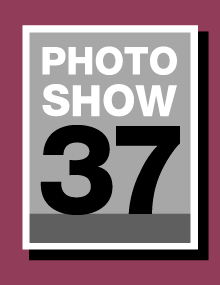 An all media non-juried show open to all MAC Members and Elected Artists. 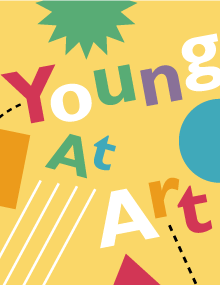 Young At Art, the region’s biggest annual youth art exhibition, is back at Mystic Arts Center. 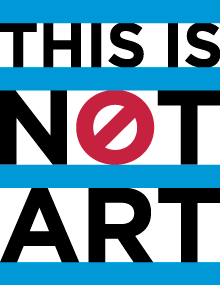 An exhibition featuring the work Millennial artists, ages sixteen to thirty-five, the next generation to sustain our arts community. Visit Mystic Arts Center during our Holiday Gift Show, featuring fine art and artisan wares from local and regional artists. 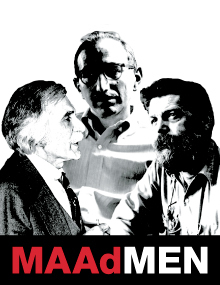 Join us in the MAC Galleries to hear artist, Paul Zelanski, speak about his work in the current MAC exhibition, MAAd Men of Mystic. 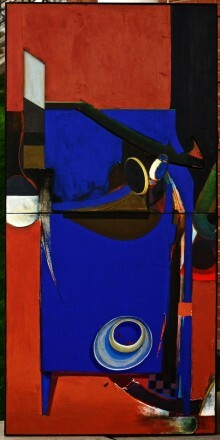 A special exhibition featuring the mid-Century abstract art of John Gregoropoulos, Anthony Terenzio, and Paul Zelanski. 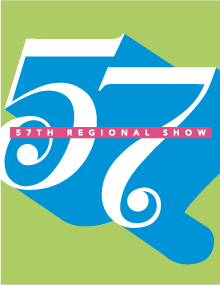 The 58th Regional Show is a juried show that features work in a variety of media by regional artists. 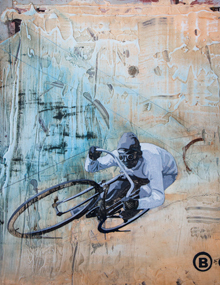 MAC’s Liebig Gallery features art by local painter Doug Aaberg. 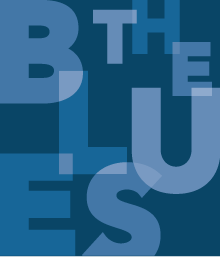 MAC’s annual open juried show will feature the theme, “The Blues.” The theme is open to the artist’s interpretation. 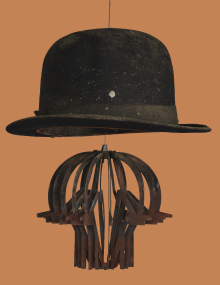 A solo sculpture exhibition of found object assemblage by David Madacsi. The Annual Members Exhibition is a non-juried show, highlighting the work of Mystic Arts Center members. 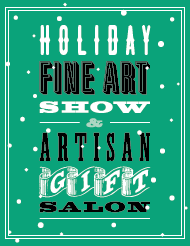 Visit Mystic Arts Center during our Holiday Fine Art Show and view original works of mixed media for sale by local and regional artists. 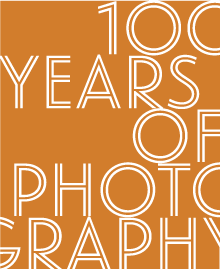 A special exhibition of historical photographs in celebration of MAC’s centennial. 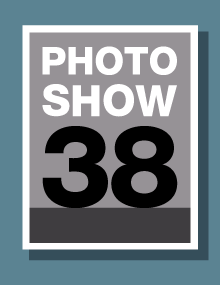 Mystic Arts Center’s annual juried photography exhibition. 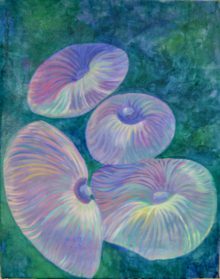 A special exhibition featuring paintings, prints, drawings, sculpture and other media from artists active in the Mystic Arts Association (now Mystic Arts Center) from the late 19th century to the present day. 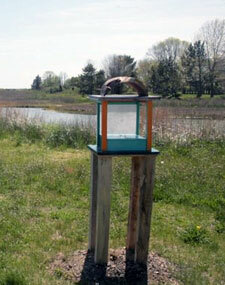 View eleven poetry boxes exhibited at various locations throughout the town of Mystic as part of the regional Poetry of the Wild event. The show is a collaboration of new artwork with dancer Christine Poland and Mystic Moves Dance Theater. Mystic Arts Center’s 57th Regional Juried Show presents an all media exhibition of work open to all artists. 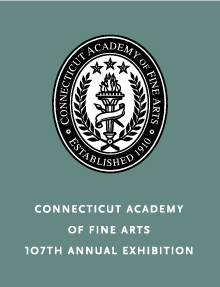 The Connecticut Academy of Fine Arts (CAFA) annual show consists of juried artworks from Connecticut artists of all mediums, including photography, sculpture, graphic arts, and painting. 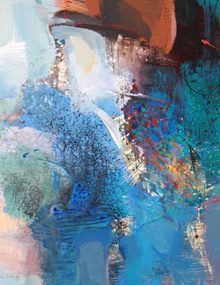 This annual exhibition highlights the work of Mystic Arts Center’s member artists. 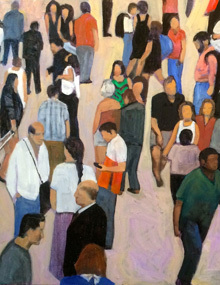 View original works for sale by local and regional artists. Free gift wrapping. 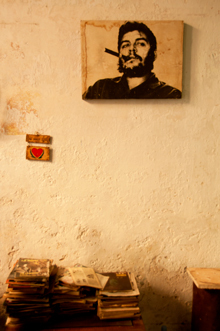 Original and vintage photography are showcased in two exhibitons at Mystic Arts Center. 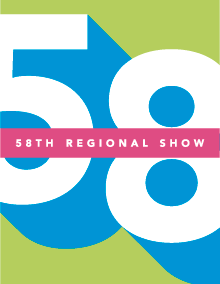 View the 56th Regional Show, a juried show open to all artists in all media, including painting, sculpture and photography. Also see William Butcher’s Solo Exhibition, a series of paintings that explore the mysterious and illusive spiritual nature of human life. 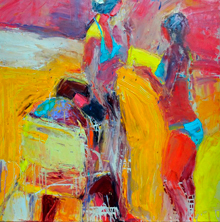 A retrospective exhibition of the art of longtime MAC member and Elected Artist Audrey Heard. 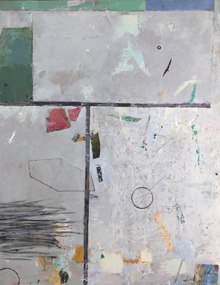 The Connecticut Academy of Fine Arts (CAFA) Annual Exhibition features the work of artists in all media, including photography, sculpture, graphic arts and painting. 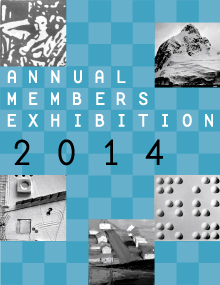 Annual exhibition featuring selected works of MMoA’s Elected Artist Members. 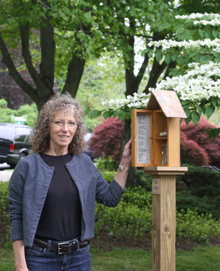 Take a self-guided tour of the sixteen poetry boxes placed throughout New London as part of Poetry of the Wild (POW), a participatory environmental art project connecting people to landscape by combining poetry, visual art, and nature observation. 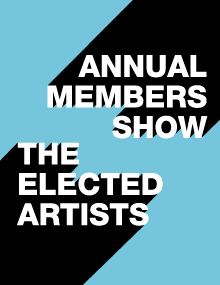 Annual show featuring selected works of MMoA’s members (both general members and Elected Artists). A Contemporary Twist on Fiber Art using traditional natural fibers made from plants or animals such as fabric, yarn and hemp, as well as non-traditional synthetic and recycled materials. 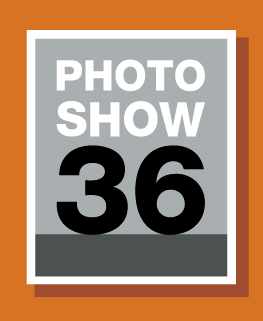 MMoA’s juried show open to all artists with an emphasis on original imagery. 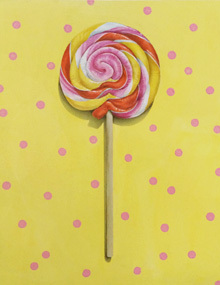 Jennifer Wheeler’s bright, large-scale paintings taunt viewers with unsettling worlds of childhood fantasy. 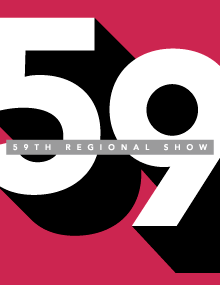 The Regional show is an all media, juried show open to all artists. 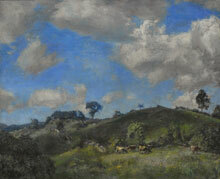 Highlights from the exhibit include works of watercolor, pastels and photography. Artists Karen Rand Anderson, Ana Flores, David Madacsi, Bjorn Olson and Connie Pfeiffer present outdoor sculptures throughout MAC’s beautiful grounds. 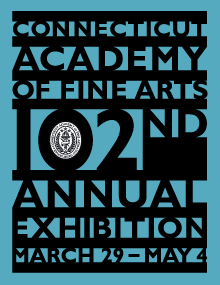 The annual juried exhibtion of The Connecticut Academy of Fine Arts (CAFA), consisting of art in all media, including photography, sculpture, graphic arts and painting. 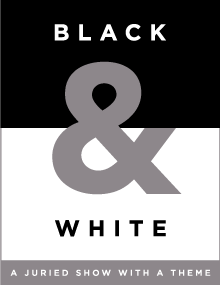 An exhibition or work exploring the assumptions, ideas and artistic visions of this essential element that flows through our lives. “Artifact” combines unusual materials and found objects with childhood themes in a series of sculptures created by artist Laura McCarty.